Is to fund and direct research to enhance the health and vitality of honey bee colonies while improving crop production. Since it's Inception in 2006, Project Apis m. has Funded and Directed over 115 Research Projects and infused over $6 million into honey bee health research. Learn more about this important research and it's impact here. Visit our Forage Page to learn more about how PAm replaces lost habitat, and how you can help. Best Management Practices, Video Education, Research Archives, and beyond: Project Apis m. collaborates with other organizations to provide high quality, essential information to beekeepers, growers, and other interested individuals. Read about the research here. In 2017 they partnered with Project Apis m. to administer their production research program, a collaboration to work smarter by streamlining efforts, merging NHB funding opportunities with several other efforts PAm coordinates. 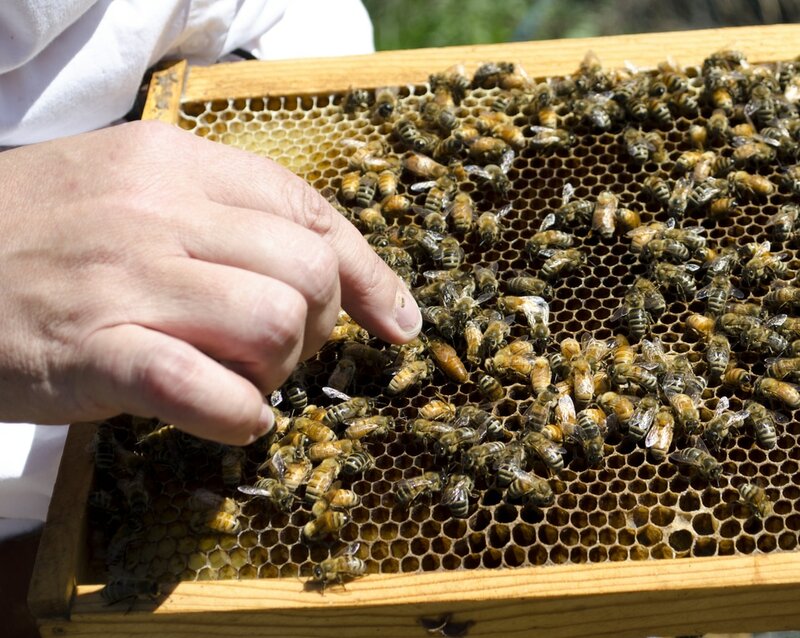 Healthy Hives 2020 is a major initiative funded by Bayer and managed by PAm. It's aim is to find tangible solutions that will improve the health of honey bee colonies in the United States by the year 2020.